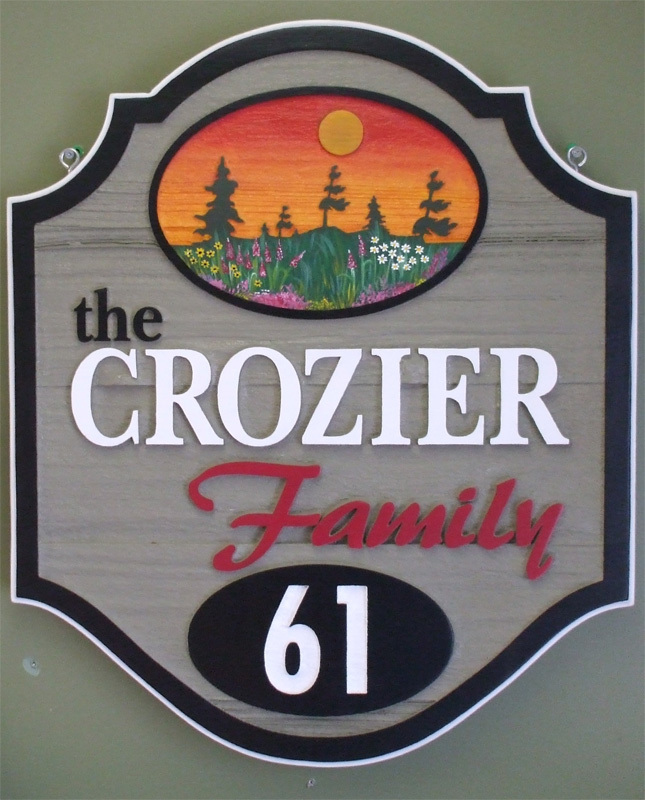 Built to withstand years and years of durability, our sandblasted western red cedar signs exude class and artistic accent that no other sign can offer. 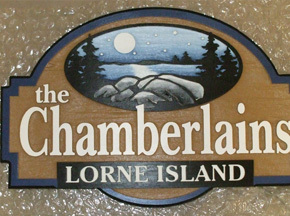 No two signs are the same! 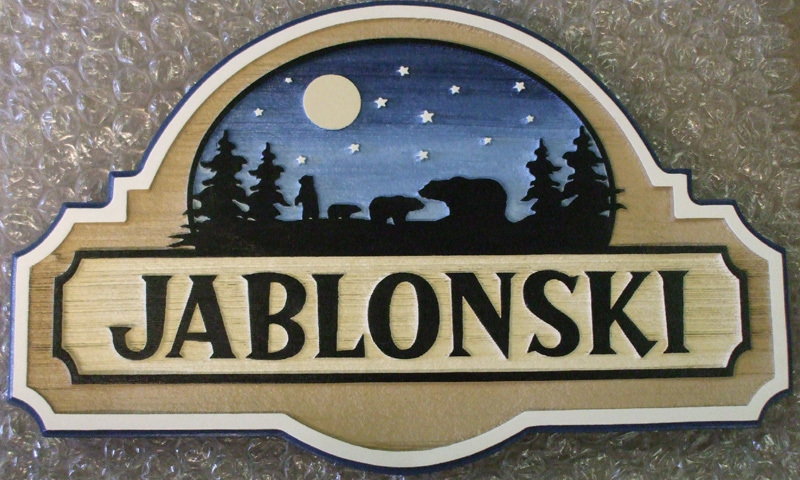 The wood grain of our signs are completely unique because all wood grains are different. 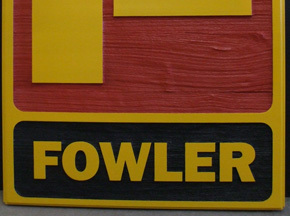 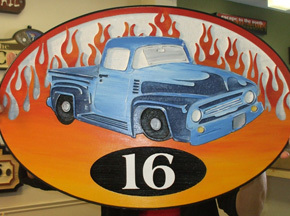 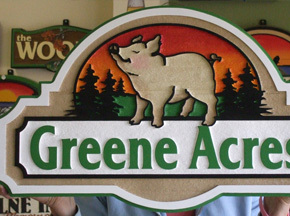 In addition, we can work with you to customize your sign to exactly what you want! 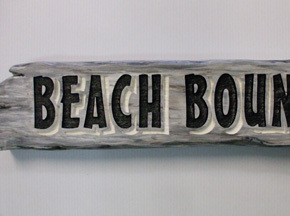 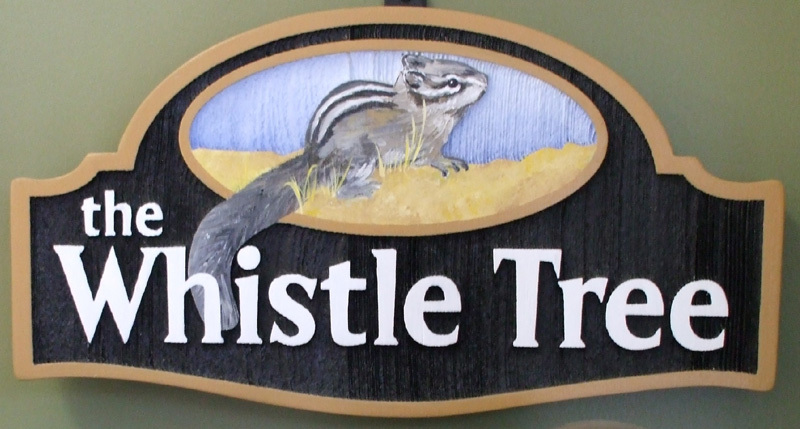 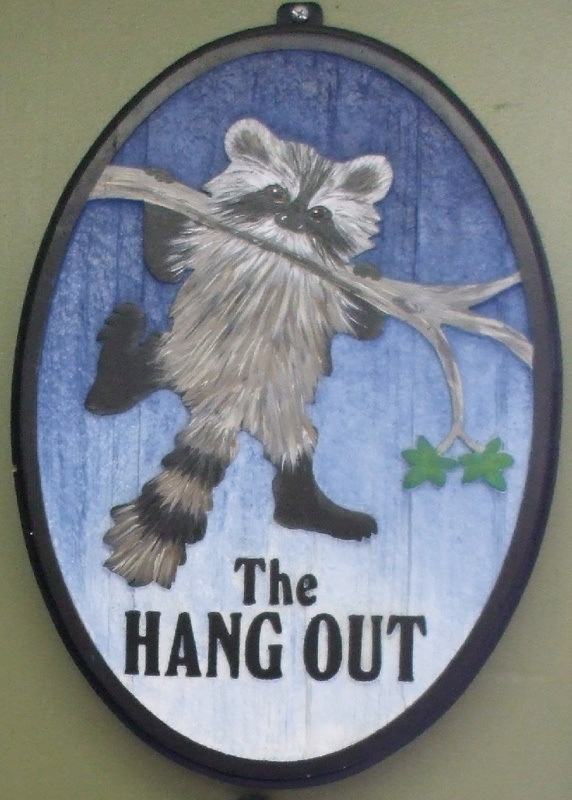 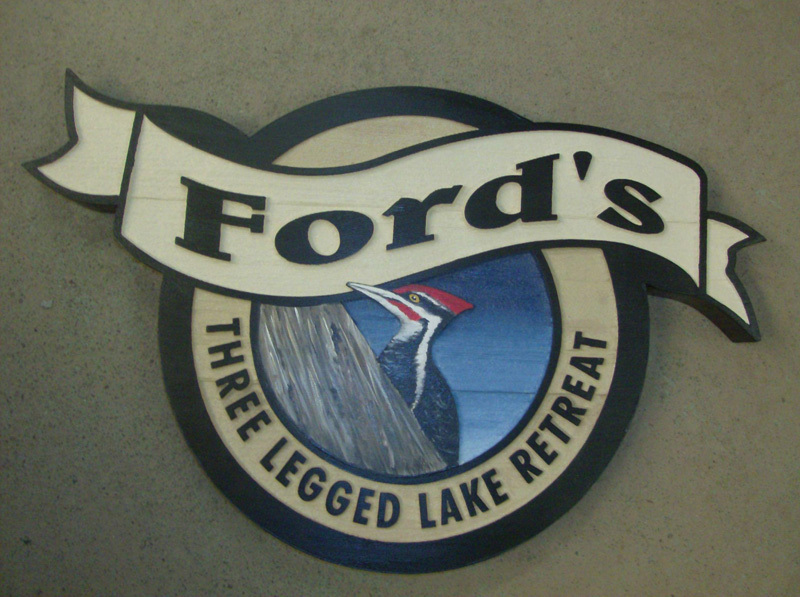 For indoor or outdoor use, sandblasted signs add a touch of nature wherever they are placed! 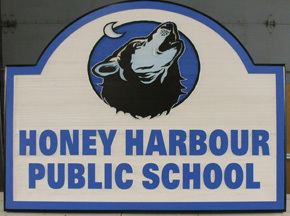 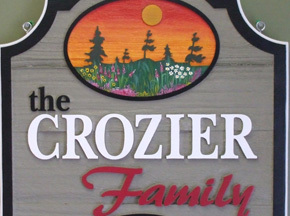 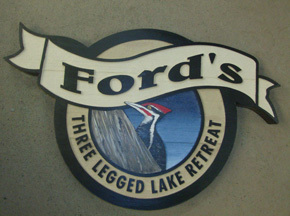 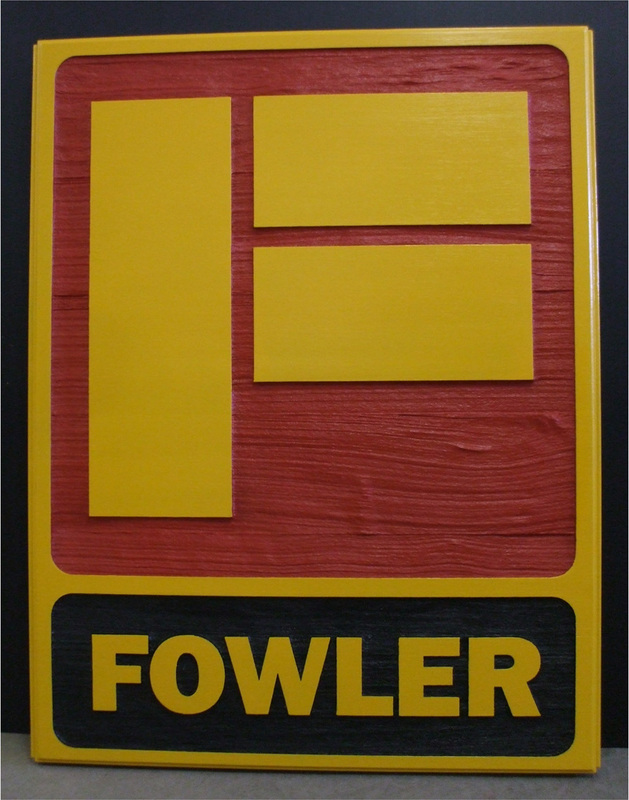 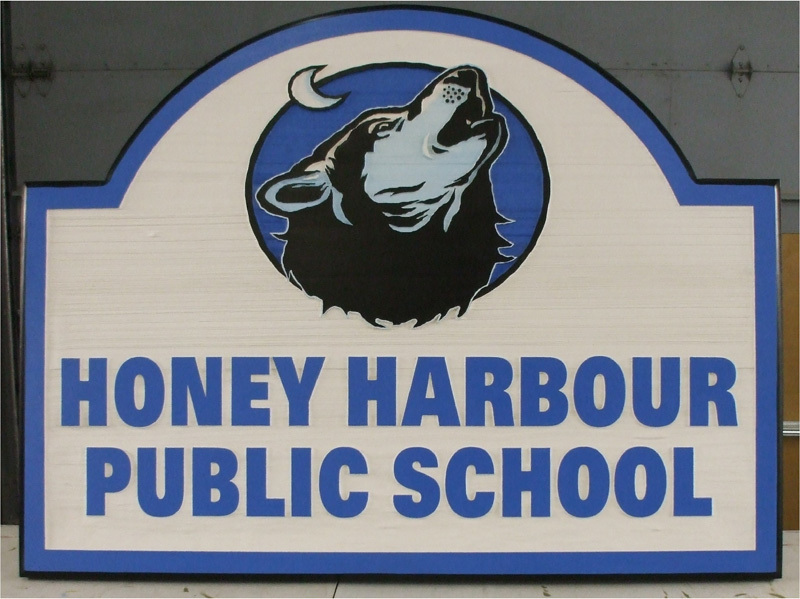 All of our signs are created from 2″ thick western red cedar and are available in whatever shape your design demands. 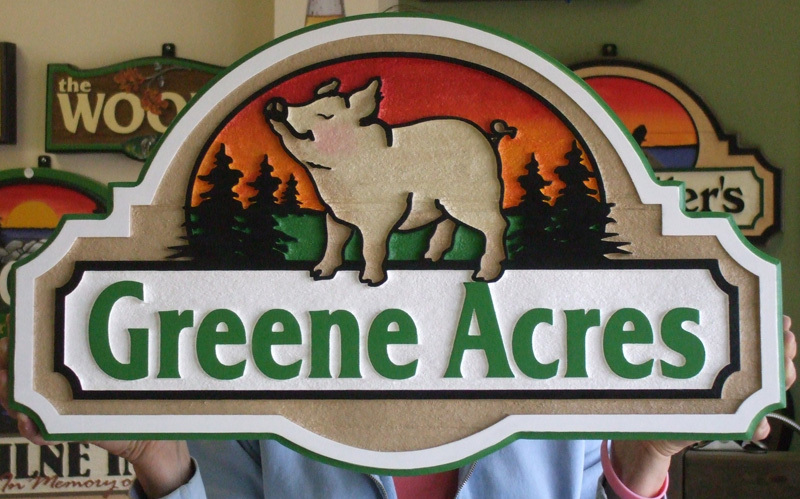 They can be double sided or single sided, whatever works for the location they will be placed in. 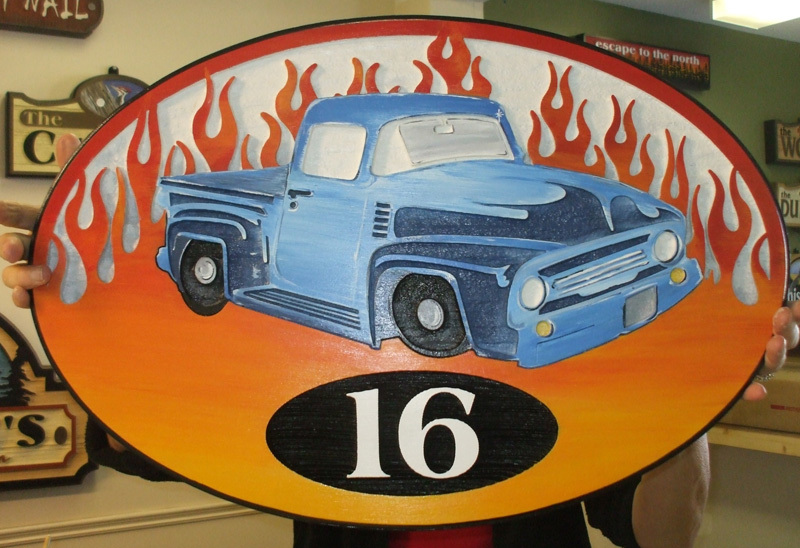 We use high quality outdoor sign paints to ensure a long lifetime for your sign both indoors and outdoors. 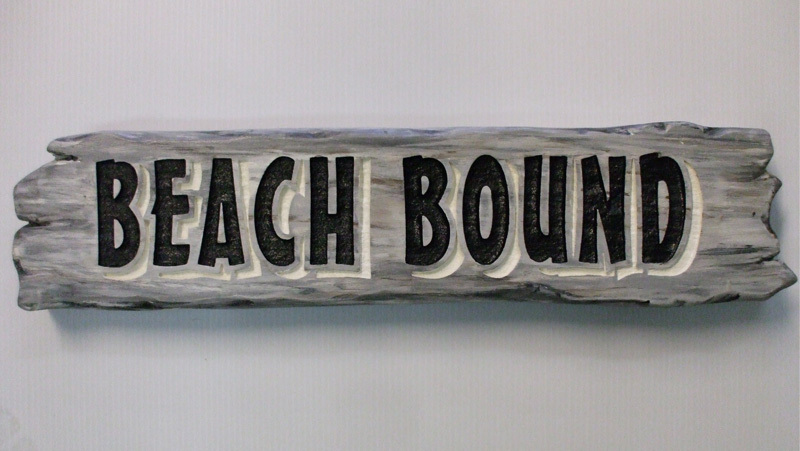 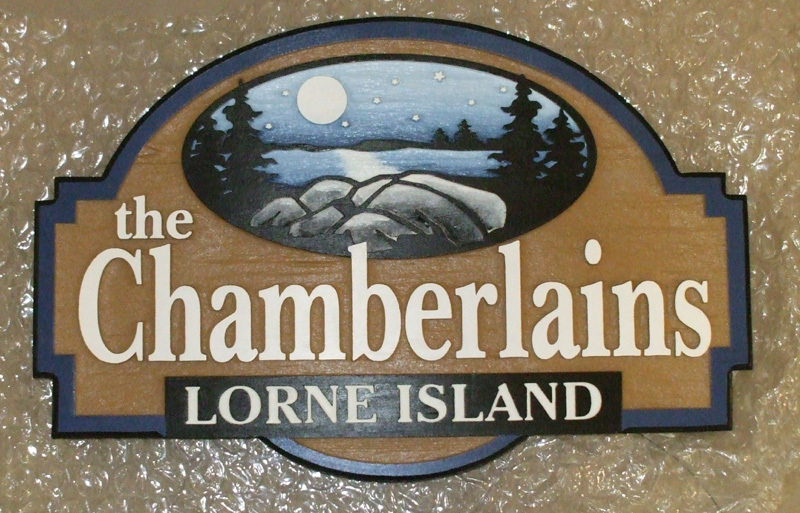 Sandblasted signs make great gifts for those hard to buy for people! 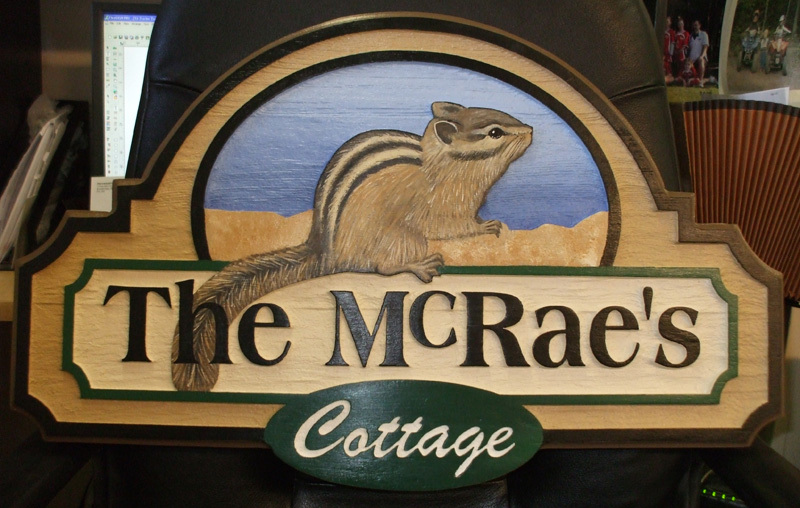 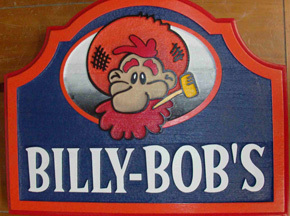 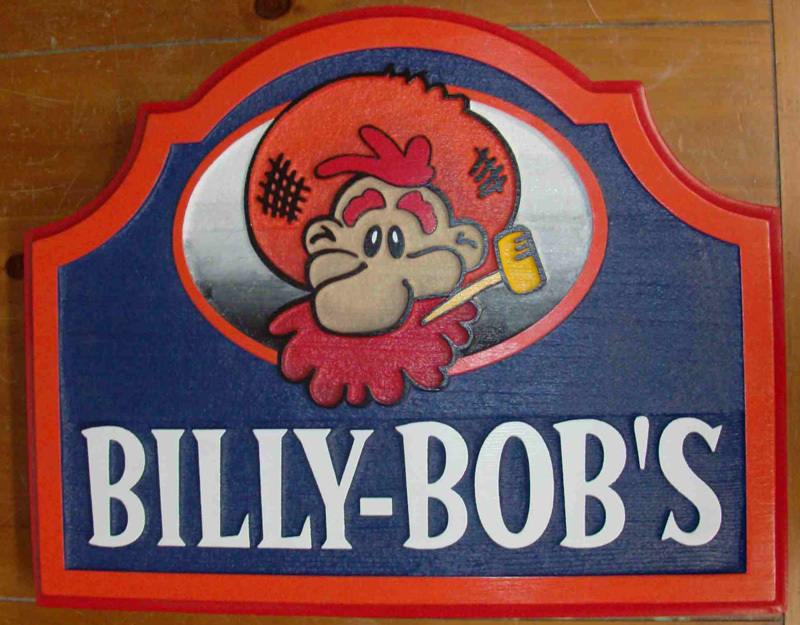 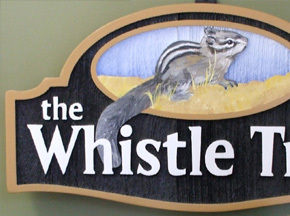 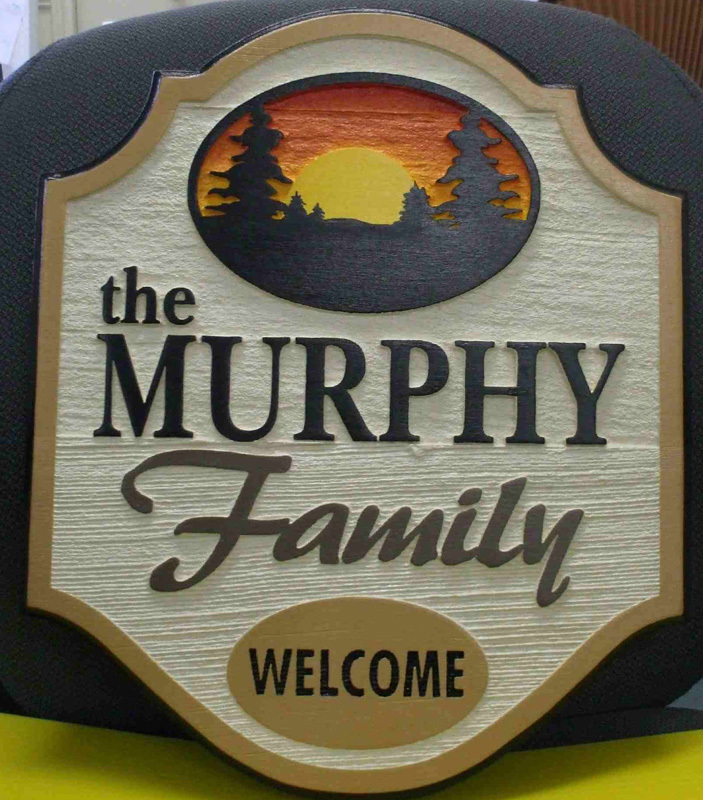 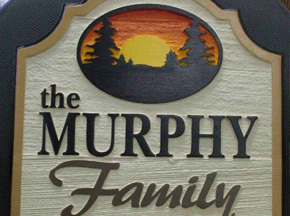 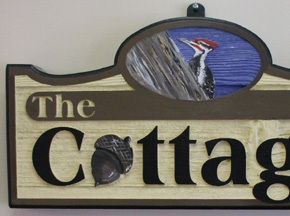 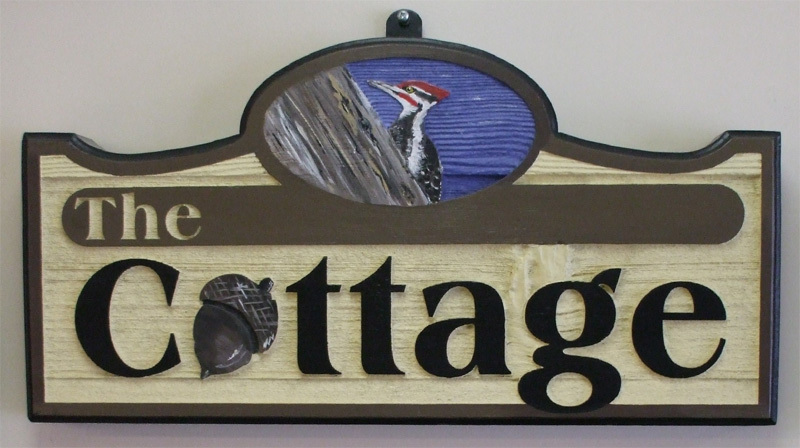 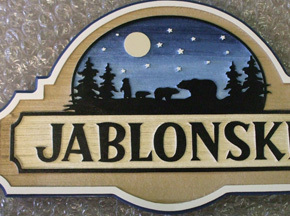 A customized bar sign, a family name, a cottage name, business establishments, a property marker…a unique and special gift that no one else can duplicate! 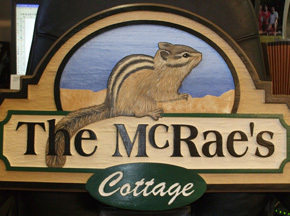 Have a look at a few completed projects below. 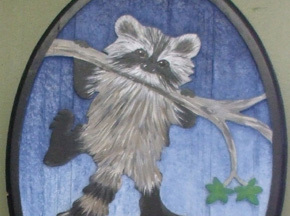 You can click each image to view the full size image.